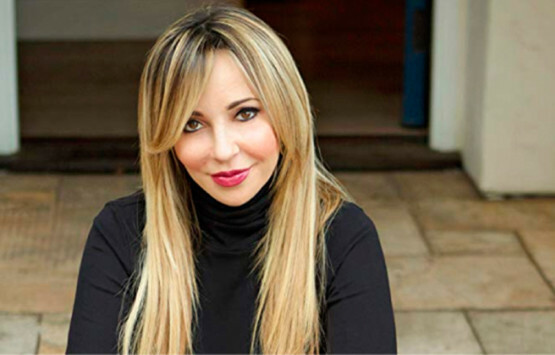 Voice actress Tara Strong has been announced as the next guest of the 2019 Middle East Film and Comic Con (MEFCC). The annual pop culture convention will take place from April 11-13 at the Dubai World Trade Centre. Strong is best known for voicing Timmy Turner on the cartoon series ‘The Fairly OddParents’. She’s been in a variety of other animated series, including ‘Rugrats’, ‘The Powerpuff Girls’, ‘Teen Titans’ and its spin off, ‘Teen Tians Go!’. She has also worked on video games such as ‘Mortal Combat X’ and the ‘Batman: Arkham’ series. Fans can meet Strong across all three days of the convention. She joins ‘Walking Dead’ actor Ross Marquand, who was the first guest to be announced for MEFCC. Various ticket packages are available online now, starting with single-day passes at Dh115.